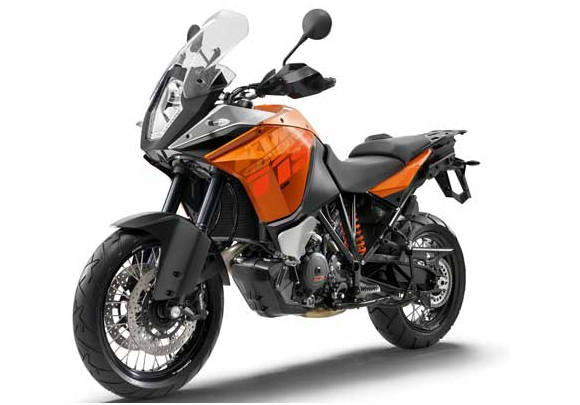 KTM Duke 200 and 390 type have been produced in India for the global market needs, both these motors have a street fighter type design later by the Austrian motorcycle manufacturer developed into several different designs. The most recent is the presence of KTM RC series that uses a design with a full fairing. Tidal half-hearted, KTM also prepared other designs from the same platform. The latest motorcycle info coming from India, manufacturer KTM is preparing its own adventure version of the motor with the motor base Duke 390. As reported by The Indian Motorbeam, this new variant will be produced in the same place with the motor assembly KTM RC series is at Chakan, India. 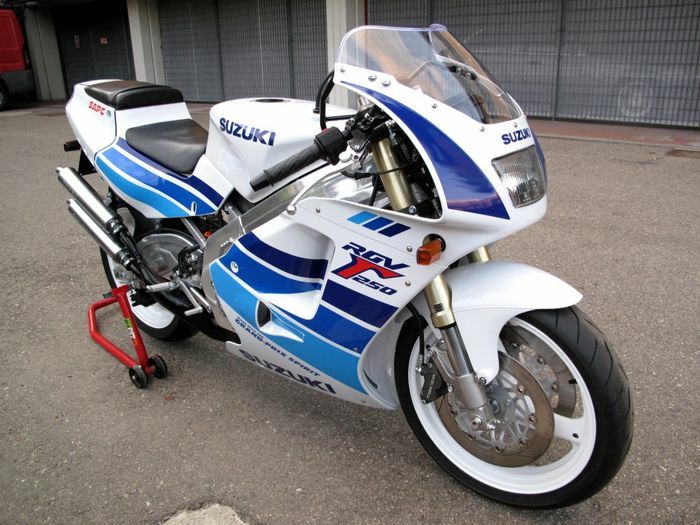 Some parts will certainly remain the same components as the Duke 390 bike, from the frame, engine, swing arm, but of course, with the changes in body design and adjustment of the legs longer. The fairing with new design comes a high windshield, handlebars with large and thick models, and change the final gear settings are also likely to be made. And it is not impossible, for a version of this adventure will also be a class for 200cc variant. As we know the manufacturer KTM Duke 200 has a motor and the motor RC200 which has been prepared and will soon be marketed in Asia. Additionally Adventure 200 also seems quite interesting. The presence of KTM Adventure with a smaller engine capacity must complete the aggressiveness manufacturer KTM is more serious in small-engined motorcycle market. Previous KTM has been caught on camera doing a supermoto engine testing Duke 200.